Full Service Florist. Satisfaction Guaranteed. Family owned and operated with over 20 years of floral experience. Our goal is to exceed our customers expectations with quality, value, and professional service. We have been delighting customers for over a century. 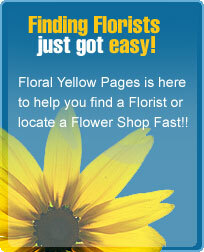 Voted the #1 florist in the seacoast for 10 straight years. Serving all hospitals and funeral homes.